First Lucas Digne, now Yerry Mina. 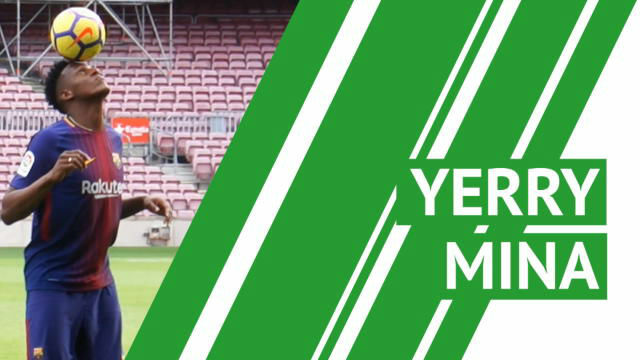 Everton and Barcelona have reached a deal, depending on a few small details, for the transfer of Yerry Mina for 32 million euros. Mina had been set to join Manchester United but the deal broke down over his wage demands. The base of the deal with Everton is practically set. They negotiated rapidly and Mina is set to leave after a superb Russia World Cup which helped Barcelona sell him too. Barcelona and Everton are closing the final details. Yerry will sign a five year deal. He follows former Barca team-mate Digne to Goodison Park.